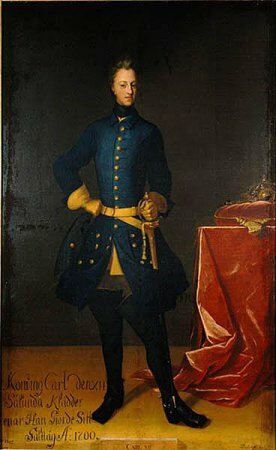 At the time of the invasion of the Polish-Lithuanian Commonwealth by King Charles XII of Sweden. Extraordinary Sejm in Lublin. 1703. The Sejm was convened in May 1703. The pre-sejm Sejmiks (regional assemblies) were held at the end of May and at the beginning of June, and the session began on 11 June 1703. The Speaker of the Sejm was elected Michał, Prince Wiśniowiecki, the Lithuanian Field Hetman. 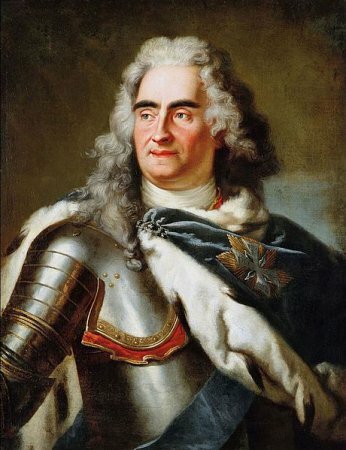 The Sejm was convened in a situation of general crisis caused by the occupation of a large part of Poland by the armies of King Charles XII of Sweden, who organized himself supporters of those who were unwilling to reign under King Augustus II. 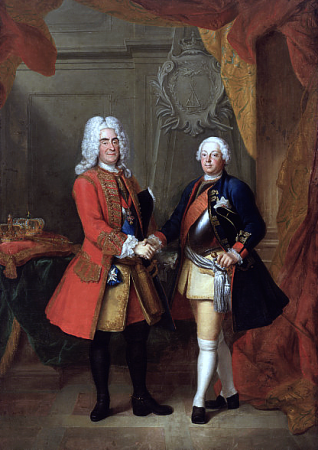 King August, however, seeing the majority reluctant to accept the Swedes, organized the Sejm, to which they came, despite the ongoing war and the Swedish occupation, representatives of the majority of the Sejm. The Sejm settled the case of numerous vacancies, held a debate on punishing active supporters of the Swedish king (mainly Sapieha), criticized the attitude of Primate Michał Radziejowski, who collaborated with the Swedes, dealt with tax matters, important especially in the context of the unpaid army, whose number was set at 48 thousand. The king's consent to enter into covenants with foreign courts in order to defend the Commonwealth was adopted. The session of the Sejm was concluded on 19 July 1703. 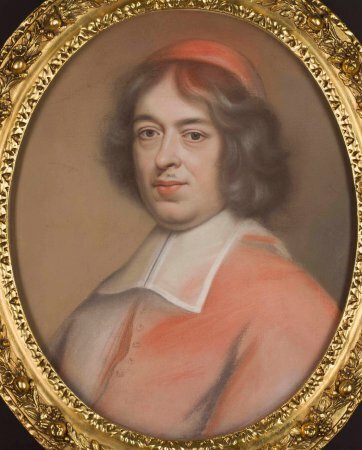 See: J. Poraziński, Sejm lubelski w 1703 r. i jego miejsce w konfliktach wewnętrznych na początku XVIII wieku [The Lublin Sejm in 1703 and its place in internal conflicts at the beginning of the 18th century], Warszawa 1988; K. Jarochowski, Dzieje panowania Augusta II od wstąpienia na ziemię polską aż do elekcji Stanisława Leszczyńskiego (1702-1704) [The history of king’s Augustus II rule, since Charles XII invasion of Polish territory to election of Stanisław Leszczyński], Poznań 1864, J. Feldman, Polska w dobie wielkiej wojny północnej 1704-1709 [Poland during the Great Northern War 1704-1709], Kraków 1925; G. Jonasson, Karl XII:s polska politik 1702-1703, Stockholm 1968; H. Olszewski, Sejm Rzeczypospolitej epoki oligarchii (1652-1763). Prawo-praktyka-teoria-programy [[Sejm of the Commonwealth in the oligarchy era (1652-1763). Law-practice-theory-programs], Poznań 1966; J. Michalski, Sejm w czasach saskich , [Sejm under the rule of Wetting dynasty] in: Historia sejmu polskiego [The history of Polish sejm], v. 1, Warszawa 1984, edited by J. Michalski, p. 300-349. Legislation see: Volumina legum, edition J. Ohryzko, v. 6, Petersburg 1860, p. 87-136.